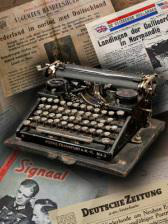 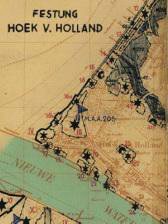 Welcome to the official website of the Atlantikwall-Museum in Hook of Holland. 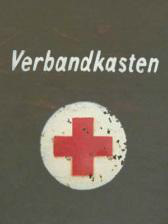 The Dutch centre for knowledge and education about the Atlantikwall (Atlantic Wall). 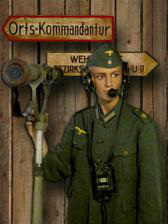 In the museum you will experience the story of the Atlantikwall through original artefacts, audio and video, dioramas and text panels. 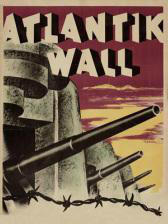 What is the Atlantic wall?